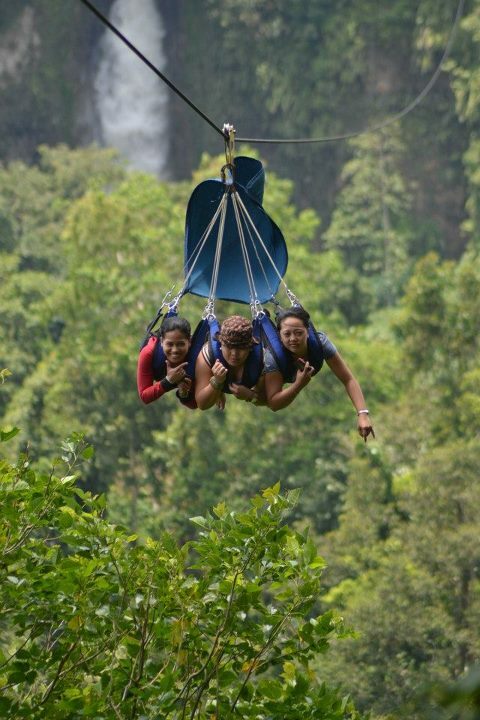 First Time to go Zipline! Credits to the owner of this photo. It's August 2012 and I haven't travel yet. So, my friend and I decided to visit a place where the highest Zipline in Southest Asia and the breath-taking view of falls can be found. 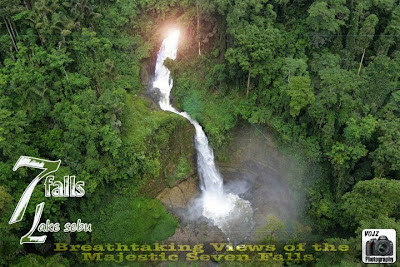 Yes, I am referring to the 7 Falls of Lake Sebu. I am so excited to visit the Lake Sebu though I am a bit thrilled to try the zipline. Of course, it's my first time and it's pretty scary flying 600 ft above the ground and 700 meters long. But it's now or never so why not try, right? 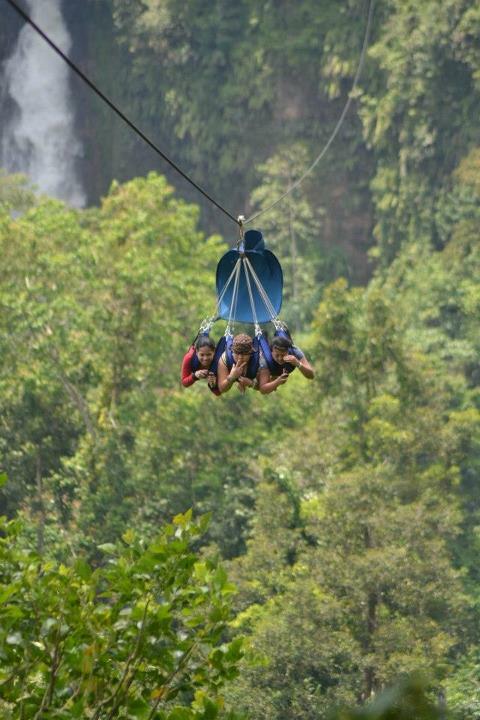 My experience with the zipline was really worth the pay and worth the effort. I will share to you with my next post on how to get to Lake Sebu! My apology for being lazy on posting right now. 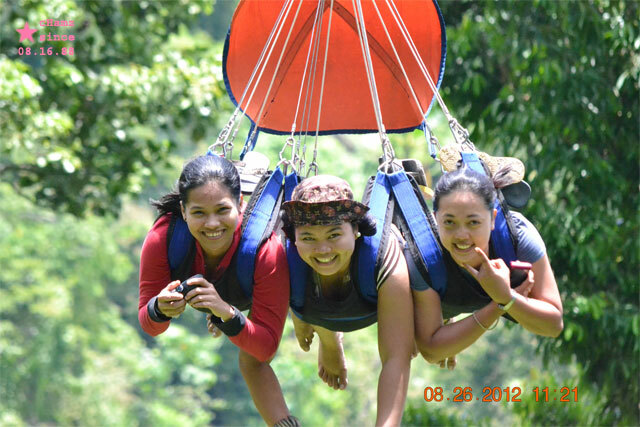 buti ka pa nakapag zipline na..